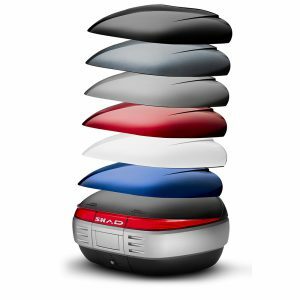 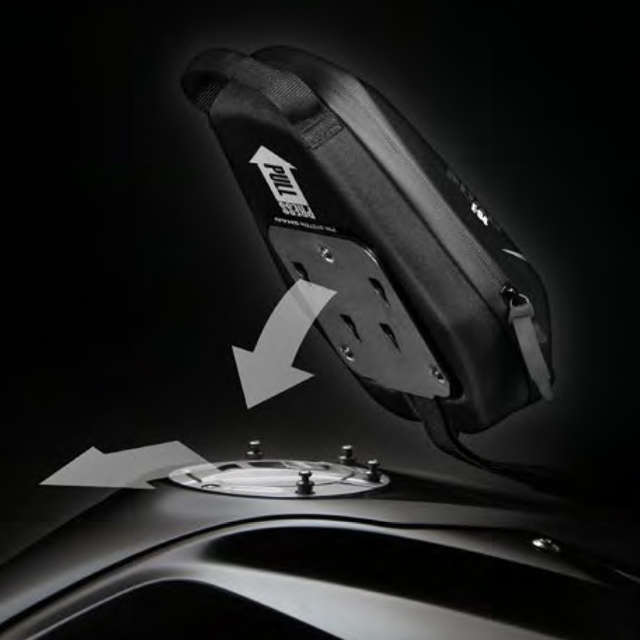 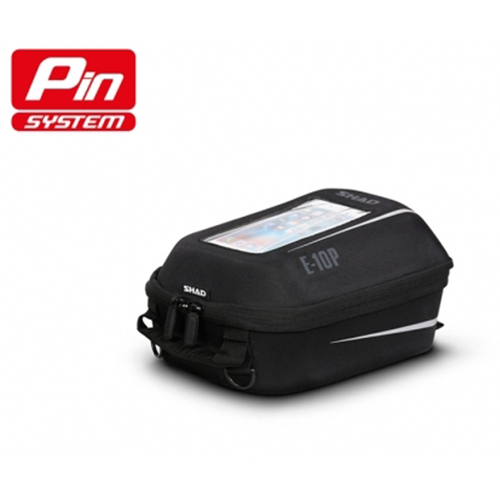 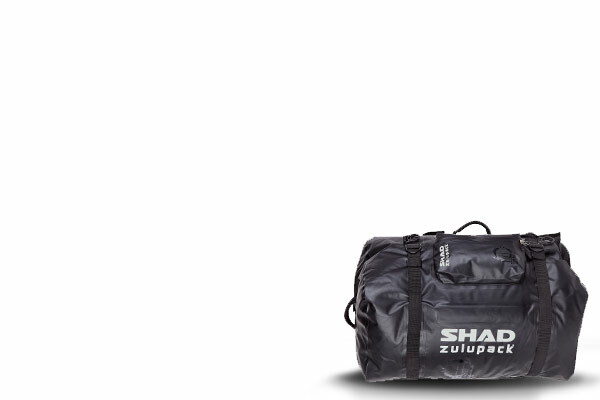 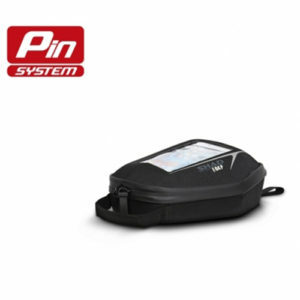 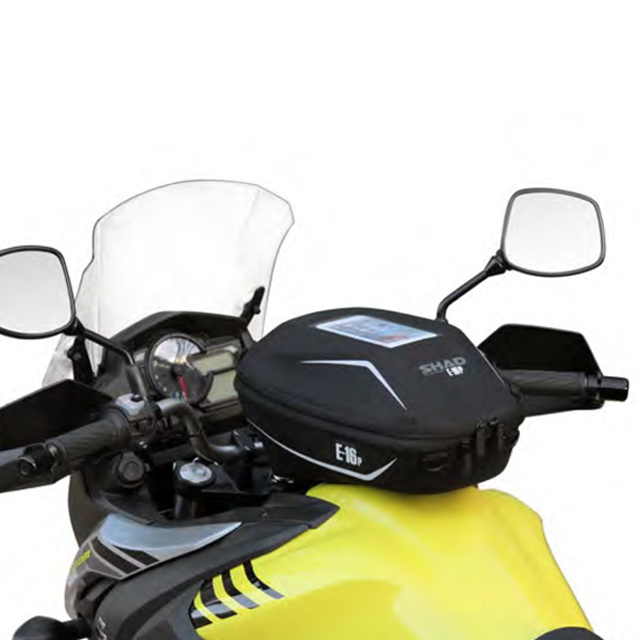 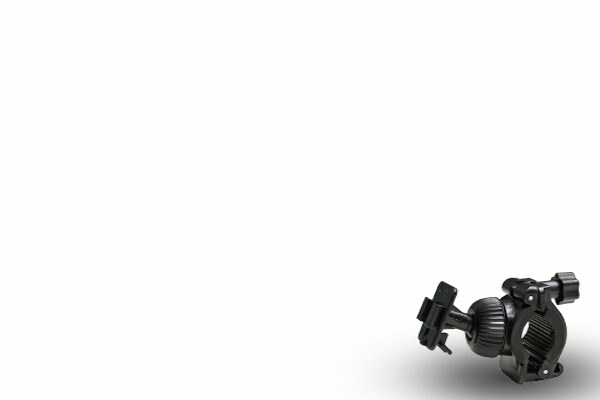 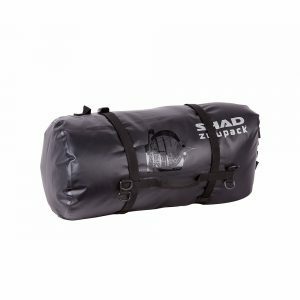 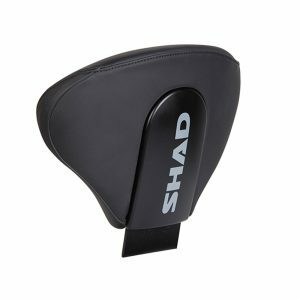 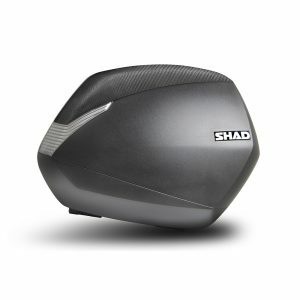 The innovative PIN SYSTEM secures the tank bag to the motorcycle in a safe and easy way. 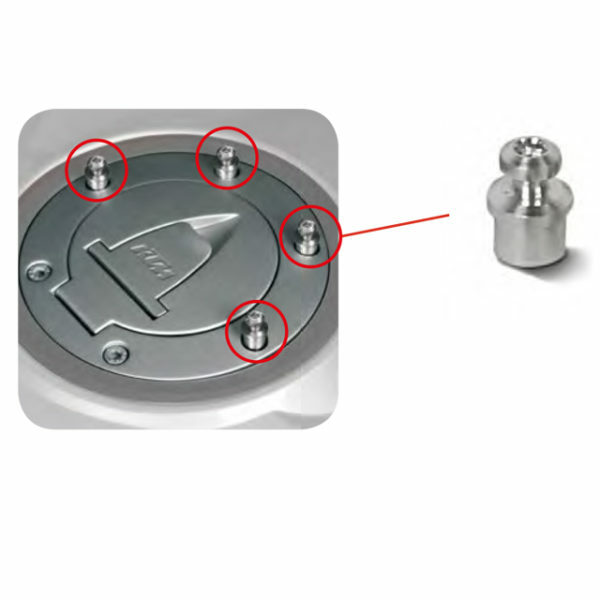 3 or 4 of the original gas cap screws are replaced with the discrete ‘pins’, making the installation very simple and done in only a few minutes. 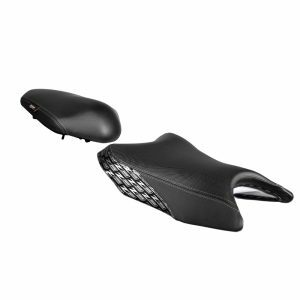 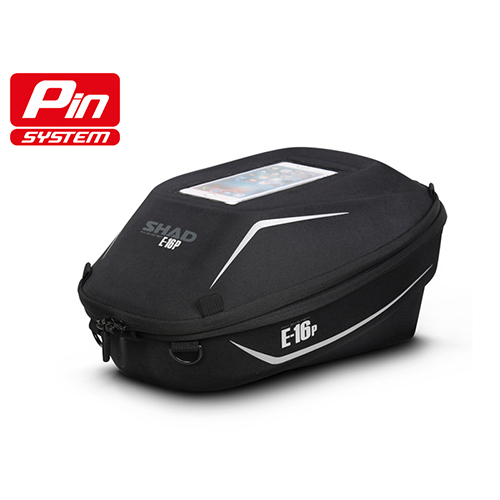 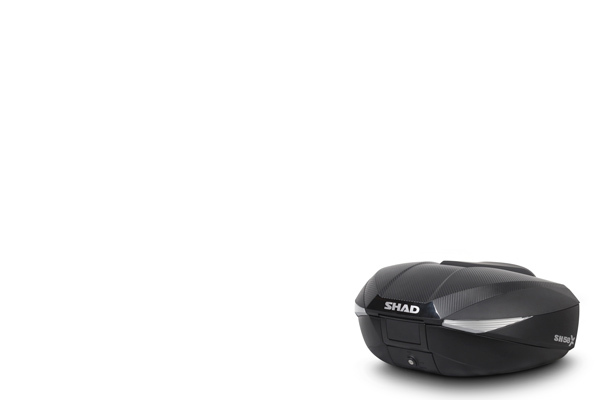 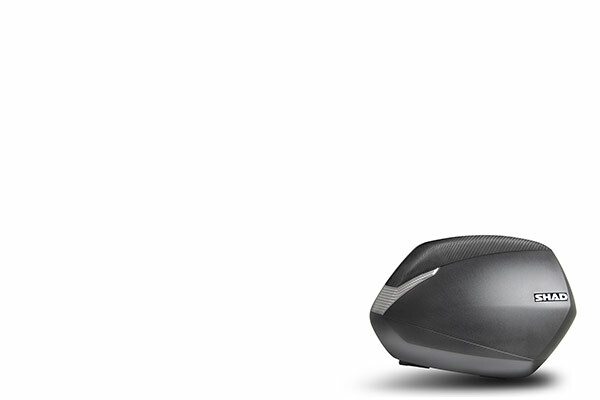 Already compatible with over 180 motorcycles. 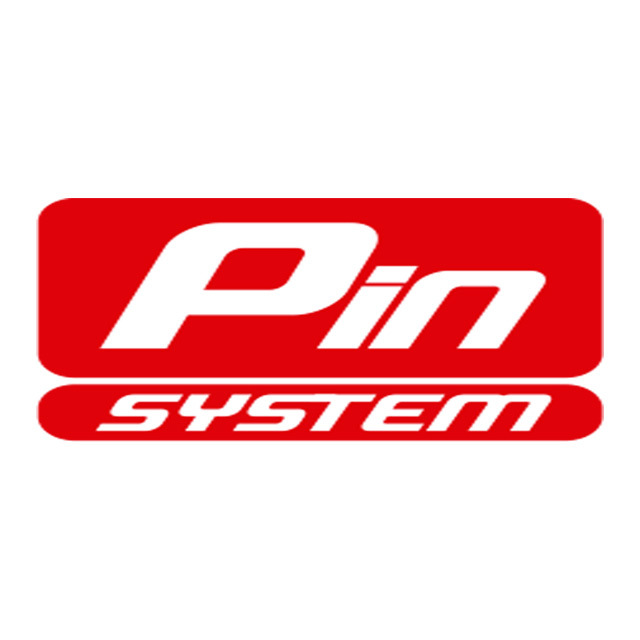 Click here for Pin System Application List.